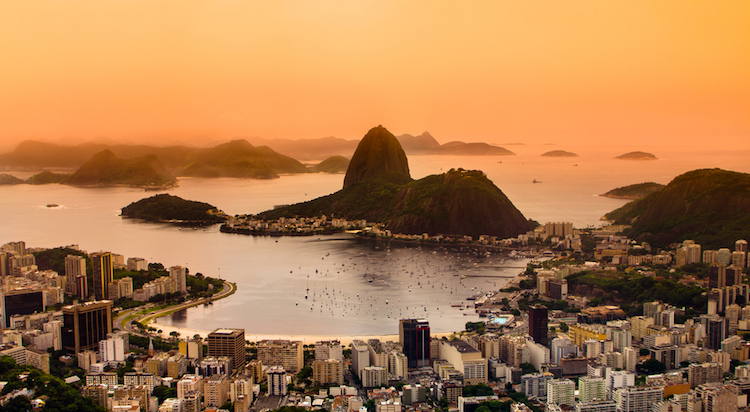 This month, Rio is abuzz with tourists who have flocked to the city to celebrate one very big international event, and it has already been an exciting ride… with plenty of excitement left to look forward to!  For those of you in Brazil, we’d like to share a tip on how to you can stay in touch with friends and family back home and surf the web – by getting connected to the Oi-Fon network at any of our hotspots across the country! Together, we’ve been bringing WiFi connectivity to fans, tourists, and locals throughout Brazil for the past five years. With 2.3 million hotspots nationwide, we already have the gold medal for the largest WiFi network in South America! Fans visiting the country for the biggest sporting event of the year can get online and navigate as they root for their team simply by purchasing one of our access passes – we have plenty of options to choose from, ranging from 1 hour to 30 days. Use WiFi to browse the latest news, find out when your favourite event is taking place, chat with friends back home, and more. This isn’t the first time Fon and Oi have teamed up to bring connectivity to fans during a major sporting event – we also partnered with Coca-Cola to provide WiFi to bars and restaurants in Brazil during the FIFA World Cup in 2014. The number of Oi-Fon hotspots has nearly quadrupled since then and we are really looking forward to connecting even more fans around the city this year! You can check out this map to find a hotspot near you – you’ll be surfing the web in no time! Keep up with all the latest at Fon by following us on Twitter, Facebook, and LinkedIn.